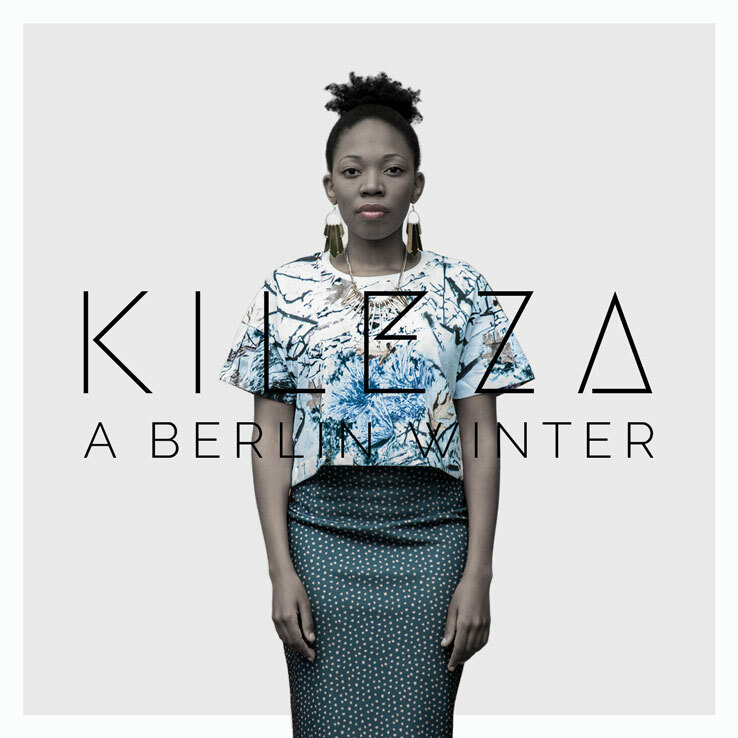 KILEZA is an Indie-Pop singer-songwriter and producer who calls the world home. and hip hop. 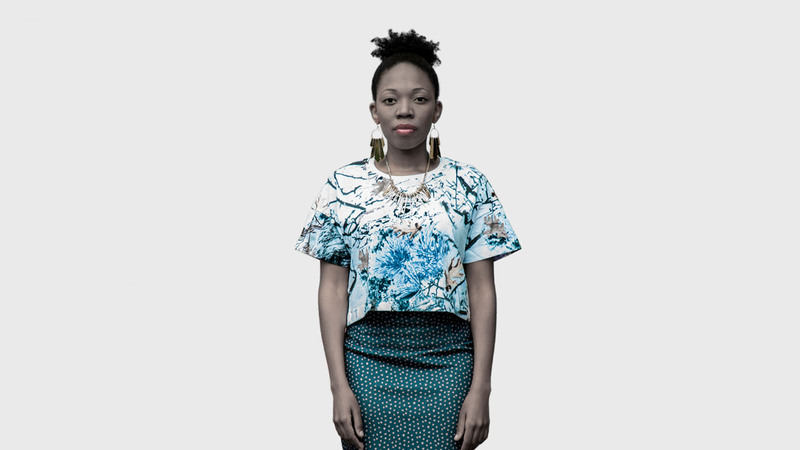 Her themes a weathered bag of the stories she’s collected along the way. I just wanted to make music that was similar to what I was listening to at the time; melancholic yet calming; the perfect solution for a cold, grey and stagnant winter. 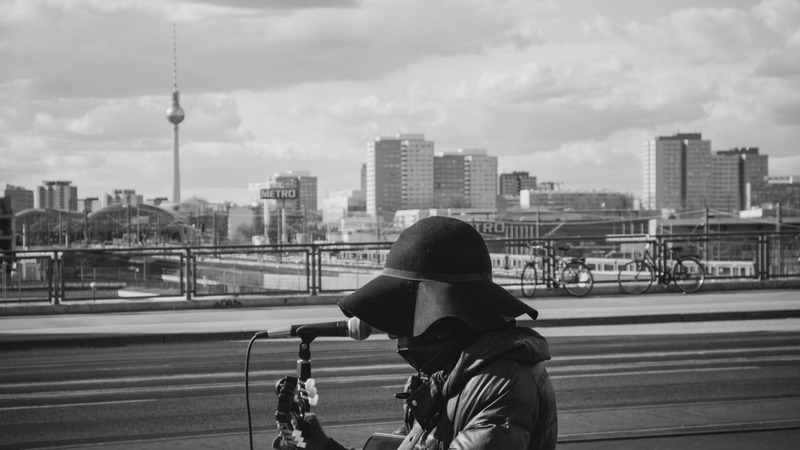 I was influenced by classical piano, and through osmosis, by Berlin’s insomnious electro scene; these songs are about growing up, re-incarnation, love lost, and the pain found in re-inventing one’s identity in a foreign land.